For all of your real estate needs, feel free to drop me a line. 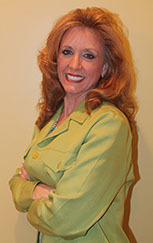 I will be happy to help you to either find that home of your dreams or to assist you in selling your present property. Copyright © Cindy Tolbert. All rights reserved.